The R8, the R10 and now the R15. 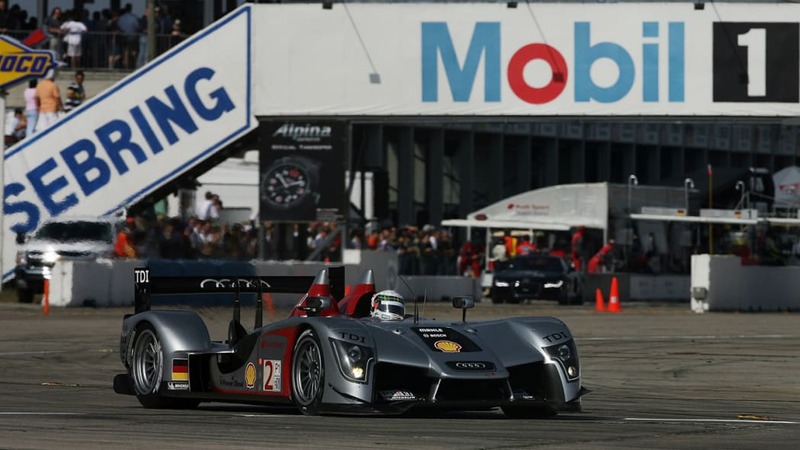 Each of Audi's last three prototype Le Mans race cars have won their race debut, with the latest R15 recording its first victory yesterday at the 57th 12 Hours of Sebring. 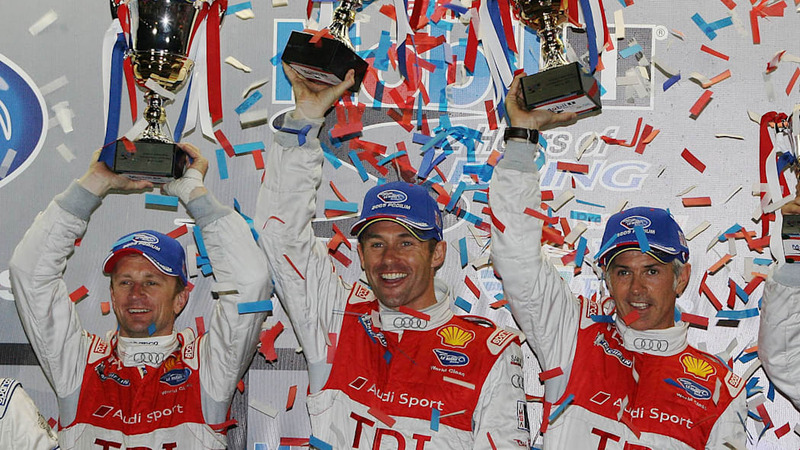 The winning #2 R15 was driving by Audi's dream team of Allan McNish, Dindo Capello and Tom Kristensen. 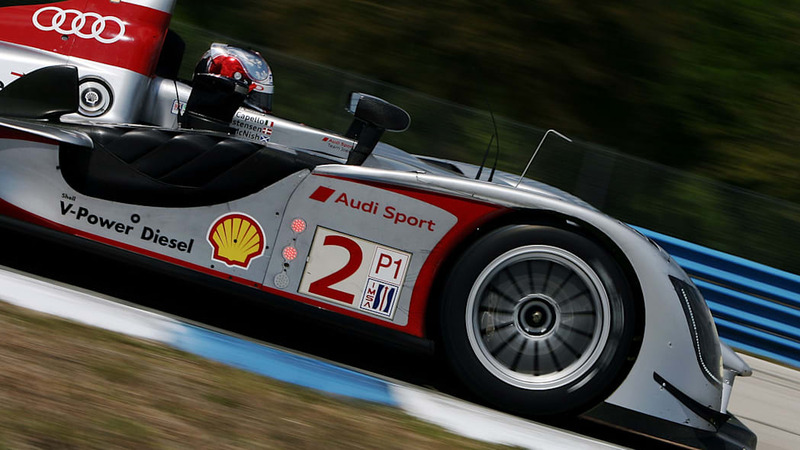 Of course, Audi's win did not come easy in the top tier Le Mans P1 class. 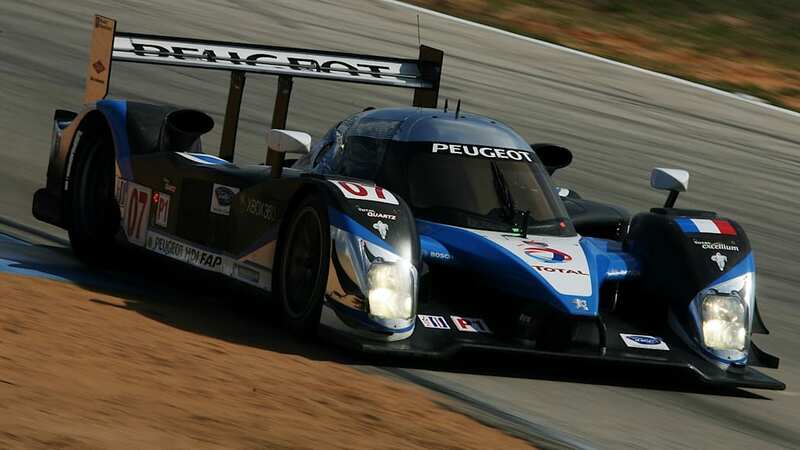 Peugeot was right there the whole time with its pair of diesel-powered 908 HDi cars, swapping the lead with Audi a total of 23 times. In fact, both teams remained on the same lap with each other throughout the entire 12-hour race. 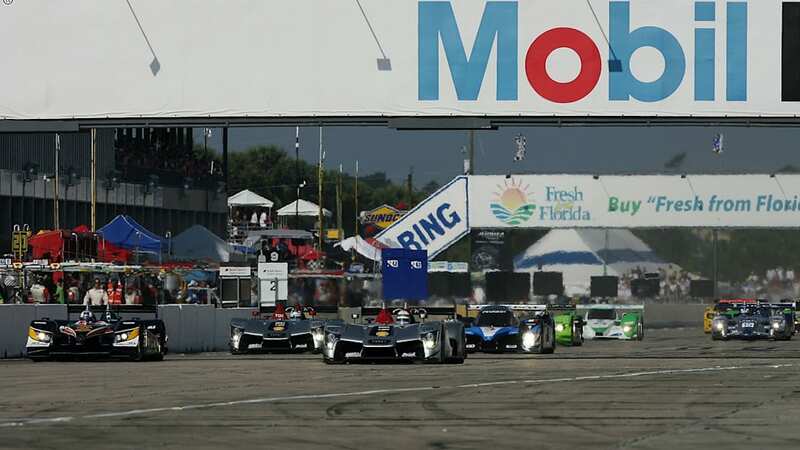 Follow the jump to continue reading Autoblog's run down of the 57th running of the 12 Hours of Sebring. 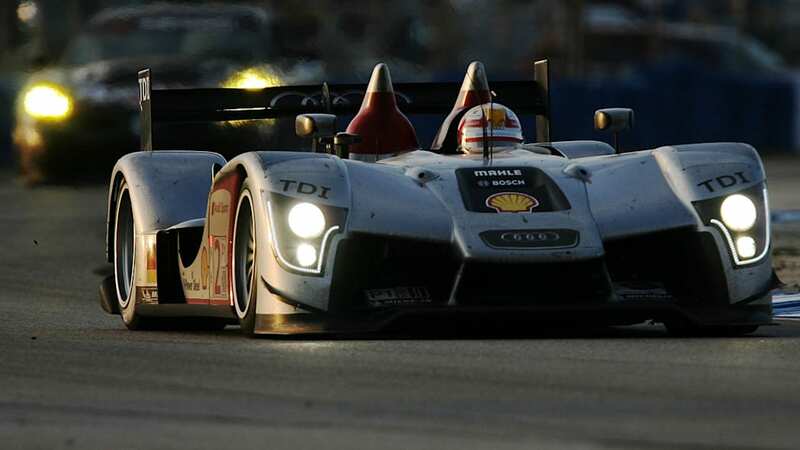 It was the last hour, however, that cemented Audi's victory. With 42 minutes remaining, the leading Peugeot driven by Franck Montagny pitted for fuel and gave up the lead to Alan McNish. The flying Scot then proceeded to click off exceedingly faster laps, building up enough of a lead over Montagny and the Peugeot to pit for fuel with 14 minutes remaining. Luck was on Audi's side, however, as a yellow flag would've given Montagny the lead for good after McNish's final pit. When McNish did emerge from pit row for the last time, Montagny was just emerging on the backstretch. The Audi ended up crossing the finish line 22.279 seconds ahead of the Peugeot. 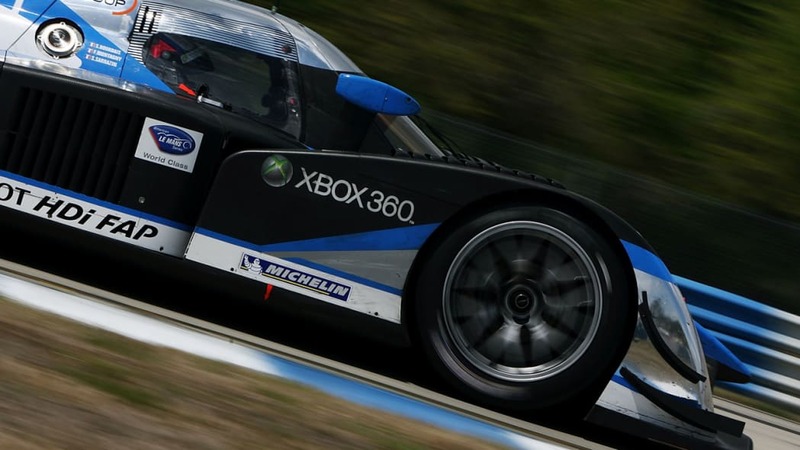 Third place in LMP1 went to the #1 Audi R15, while both of the Acura ARX-02b cars failed to make the podium despite one starting the race in pole position. 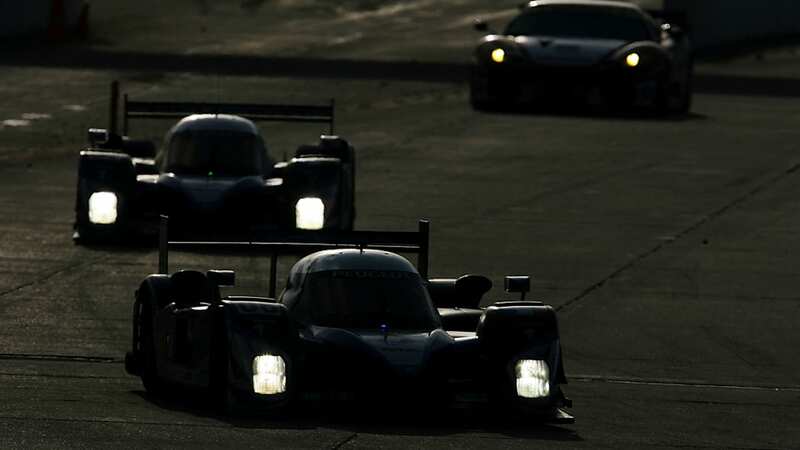 The next fastest LMP2 class was won by the Acura ARX-01b car of Lowe's Fernandez Racing driven by Adrian Fernandez and Luis Diaz. 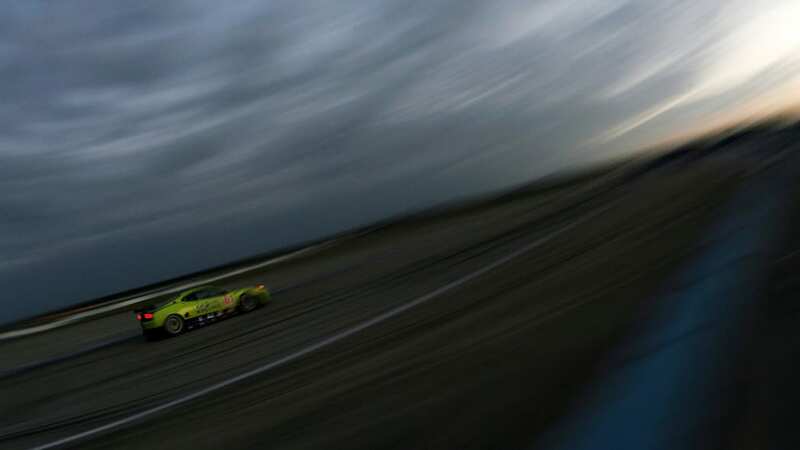 The GT1 class was not surprisingly won by Jan Magnussen and Johnny O'Connel in the Corvette Racing C6.R. 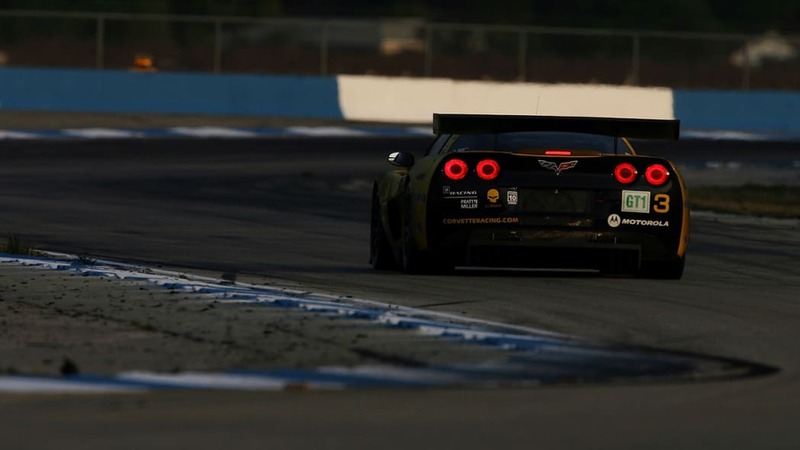 This is the last Sebring for the C6.R before the Corvette switches to the GT2 class later this year. 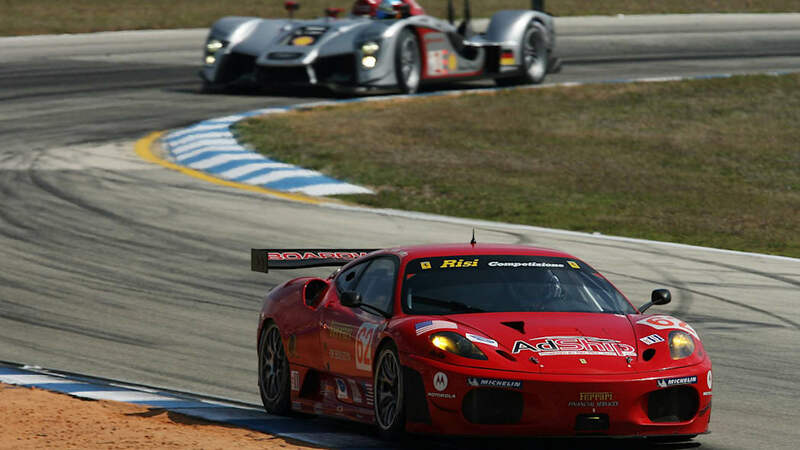 The GT2 class at this year's Sebring was won by the Risi Competizione Ferrar F430 GT driven by Pierre Kaffer and Jaime Melo in a decidedly less exciting fashion than two years ago. 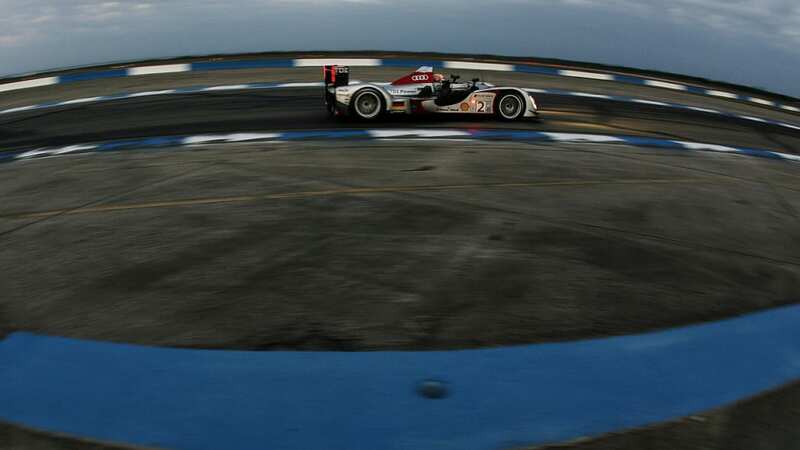 Sebring International Raceway, Sebring, Fla.